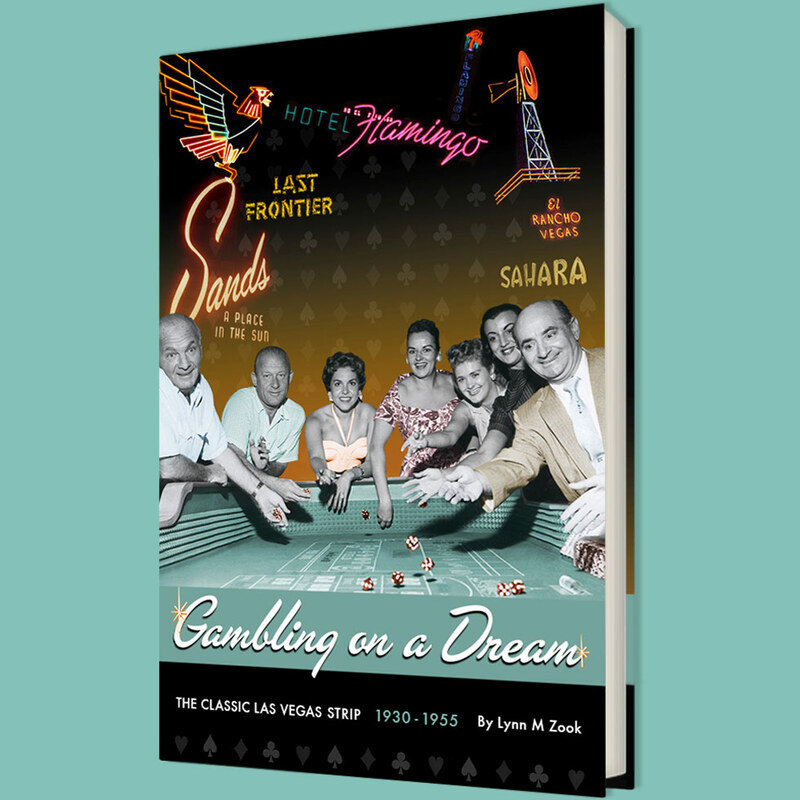 Ever curious about the early days of Las Vegas? Ever wonder how they carved a city out of the desert? Want to know how a small railroad town became the Entertainment Capital of the World? Or just curious about little known stories? Donna and Gail Andress, Mary Carmichael Cashman, Mike Pinjuv and Emmett Sullivan.